Oriental Rotary Club honored Pamlico County’s 2014 scholars at its Monday evening meeting, April 26. These students have achieved outstanding academic success in addition to participating in service projects. Oriental Rotarian and Communications Chairperson Cleve Cox, introduced the scholars to the Club’s membership. 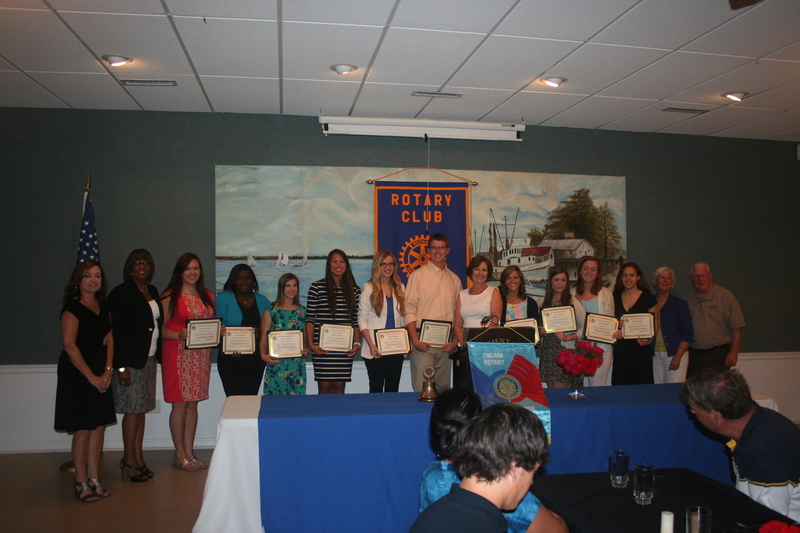 Oriental Rotary Club honored Pamlico County’s 2012 scholars at its Monday evening meeting, April 30. 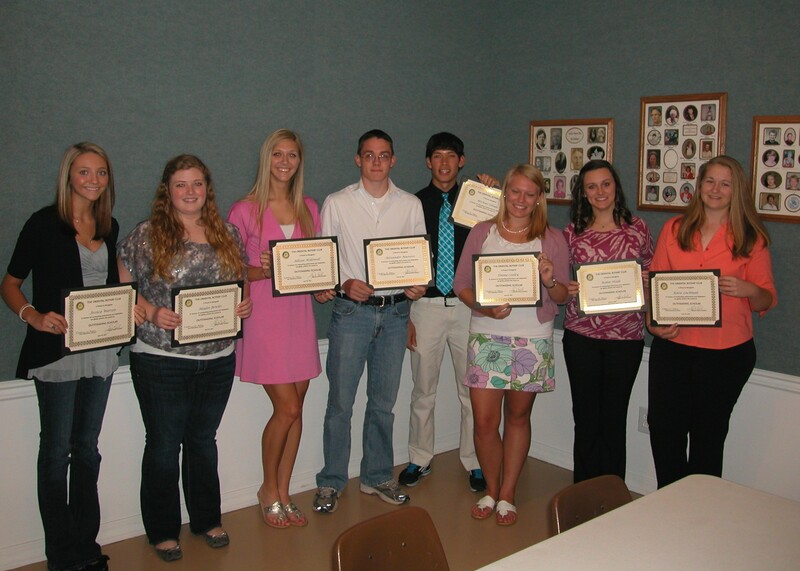 These students have achieved outstanding academic success in addition to participating in service projects. Oriental Rotarian President, George Link, introduced the scholars to the Club’s membership. The Oriental Rotary Club is pleased to announce that four outstanding college-bound Pamlico high school students will each receive a $5,000 scholarship.